Partner of HealthCap. Prior to re-joining HealthCap as a partner in 2010, Dr. Steen worked with global business development at Merck Serono as a Director, focusing on both product and technology licensing. Prior to Merck Serono, he was a medical associate with HealthCap. Dr. Steen is a Medical Doctor trained at Lund University. 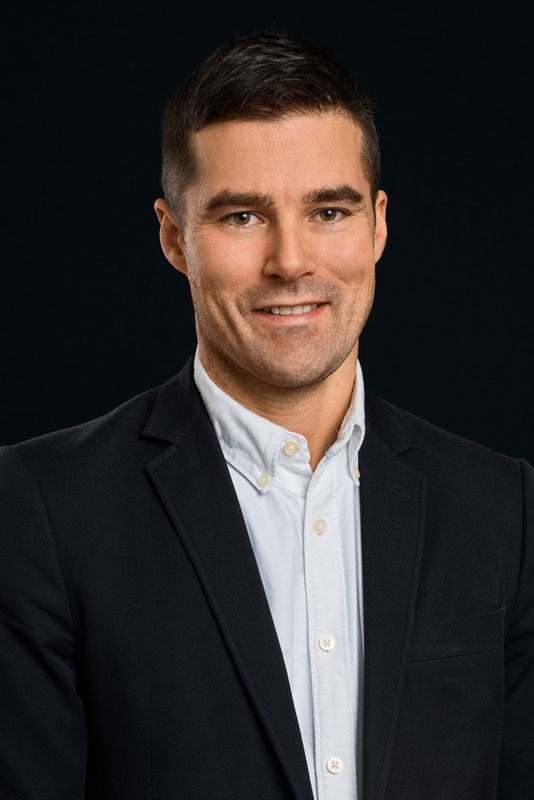 He has pursued research in the field of protein chemistry and coagulation at Lund University and Novo Nordisk, rendering him a PhD in Clinical Chemistry in 2003. He is the author of 16 scientific papers published in peer-reviewed journals. He has also a B.Sc. degree in Business Administration from the Lund University School of Economics and Management.